A great shave begins even before you pick up your razor! 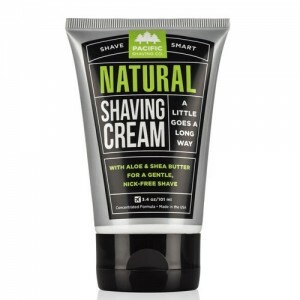 Exceptionally clean skin prepares your face for an exceptionally smooth shave. Now, with this Pre-Shave Exfoliating Wash, you can remove dead skin cells, clean and moisturise in one simple step. Gentle enough to use every day, its unique blend of safe and natural ingredients - including bamboo, willow bark, and aloe is ideal for all skin types. 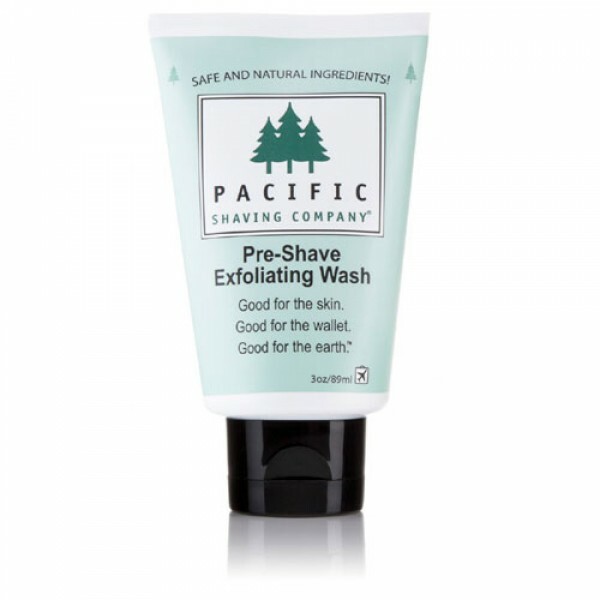 Pacific Shaving Company Pre-Shave Exfoliating Wash combines natural and certified organic ingredients including natural bamboo to exfoliate skin, willow bark extract to help control blemishes and aloe to soothe and moisturise. 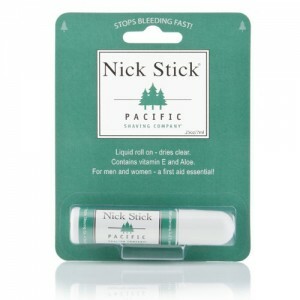 Wet face, apply a small amount and massage in circular motions, avoiding delicate areas such as around the eyes. Rinse well before starting your usual shaving routine.